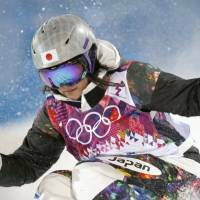 SOCHI, RUSSIA - Aiko Uemura took part in official practice on Wednesday a day ahead of moguls qualifying in what is her fifth Olympic Games. 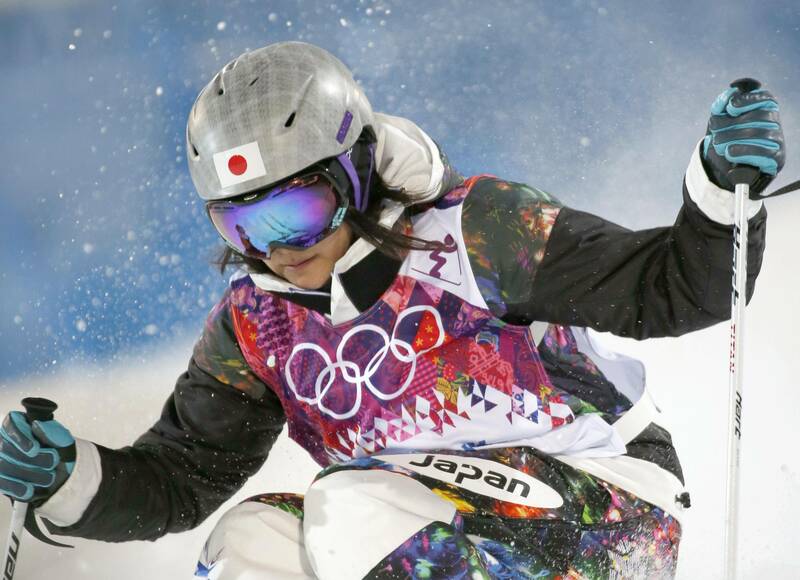 Although she also has a pair of world championship golds from 2009, when the event was held in Inawashiro, Fukushima Prefecture, the 34-year-old Uemura said everything pales compared to Olympic hardware. 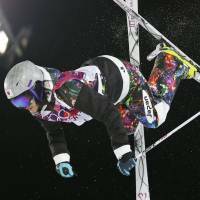 “If I could win a medal at the Olympics, then I could die happy,” she said. After finishing fourth at the 2010 Vancouver Games, Uemura took time off. A year later, she announced she would make a comeback, but it was a hard road getting back in shape. 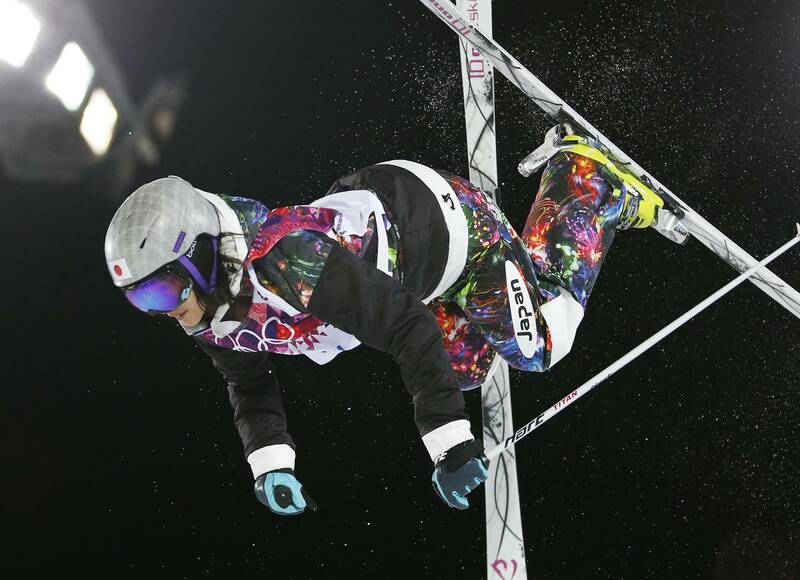 “I can say now, that I was aiming for Sochi,” she said.